Witness first hand the most powerful and driven migration on earth! For over 20 years our experienced outfit has guided clients in the central and Mississippi flyways. See the most spectacular decoying birds in North America and arguably the world! Utilize our surgical approach this spring season and benefit from our extensive inventory of decoys, guides, land, and above all extensive knowledge of being in the game this long! 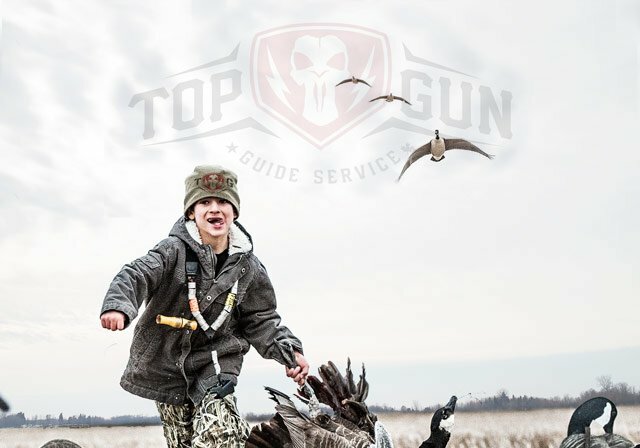 Experience world class Spring Snow Goose Hunts and Waterfowl Hunting Adventures with Top Gun Guide Service. 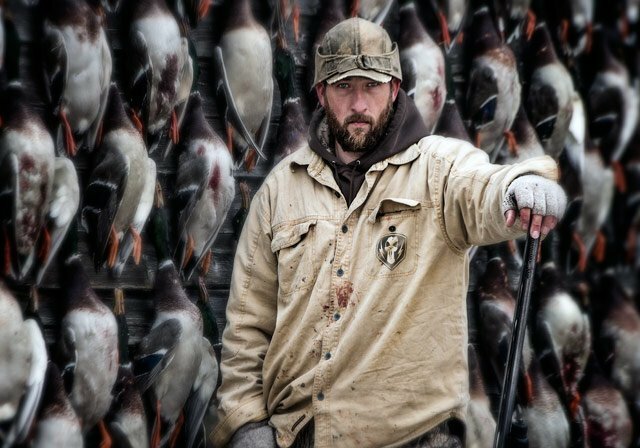 With 9 months of guided hunting services through the spring and fall migration in the Midwest and Canada, expect BIG action day in and day out. This will be our 20th season and we have experienced spring snow goose guides to help you during our hunts. Our guides scout fields daily and are willing to relocate in an effort to stay on top of feeding and migrating snows. Outpost camps and outfitters licenses ensure the ability to hunt in any situation and the equipment we use has proven year after year to be effective to decoy snow geese. With proven results, you can enjoy uninterrupted snow goose hunting. Enjoy unplugged shotguns and very liberal daily and possession limits. Our guided spring snow goose hunts take place in Saskatchewan, Minnesota, North Dakota, South Dakota, Arkansas, Nebraska and Missouri. We have many different options for group sizes and packages so learn more about our Spring or Fall hunts, packages and accommodations.